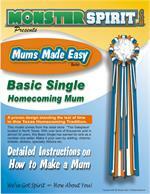 This Silver And White Homecoming Charm Is Perfect For Football Mums And Team Spirit Decorations. 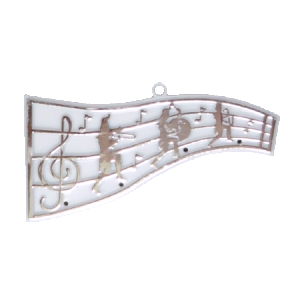 The Musical Wave - Charm - Silver / White Is Also Great For Scrapbooking Embelishments. 24 Pieces Per Package.